We often forget how vital it is to have functioning appliances until we need them to be repaired and that is when Arrow Appliances steps in. Arrow Appliances was founded in 2007 by Dave Watters. Arrow Appliances has seen steady growth and we have serviced 1,000&apos;s of appliances. The growth has largely been by word of mouth. Call or write us today. We can service all your appliance needs. Repairs and Regular Maintenance. 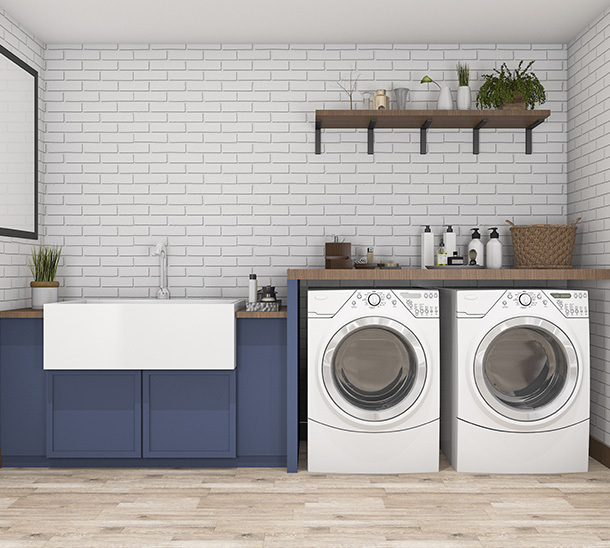 Washers, dryers, refrigerators, dishwashers, garbage disposers, ovens, cooktops, microwaves, ranges, freezers, downdrafts, garage door openers, icemakers, range hoods, trash compactors and bbqs. We Service all major appliances! Lynx, Speed Queen, Broan, Imperial, Brown, Maytag, GE, Frigidaire, Whirlpool, Magic Chef, Americana, Fisher & Paykel, Jade, Dynasty, and more! We cover all of the cities in Orange County and most cities in LA County. Call or write us to set an appointment! Drop us an email or call us. We are always happy to help you. Here is a list of companies we trust and work with.